Moore Lumber & Ace Hardware proudly stocks Duckback® Superdeck® Deck Stain, Superdeck® Biodegradable Wood Stripper, Superdeck® Wood Deck Cleaner, and Superdeck® Wood Brightener. 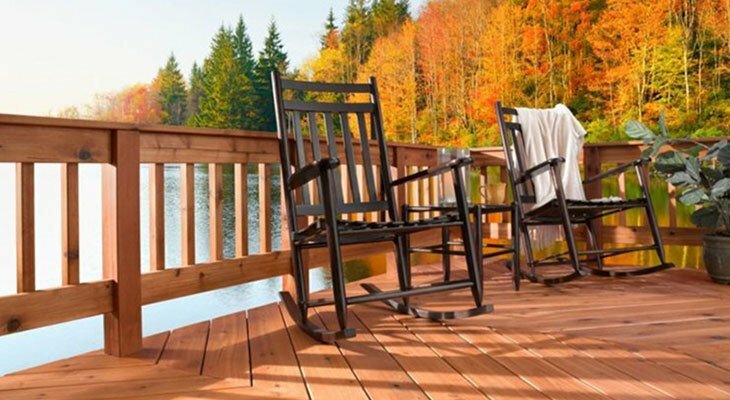 Used as a system this product line can make your wood deck, siding, trim, or fence look like new and protect against the sun’s damaging UV rays. Superdeck® concrete stain is also available at Moore Lumber & Ace Hardware. View the great Superdeck colors by clicking the links below! 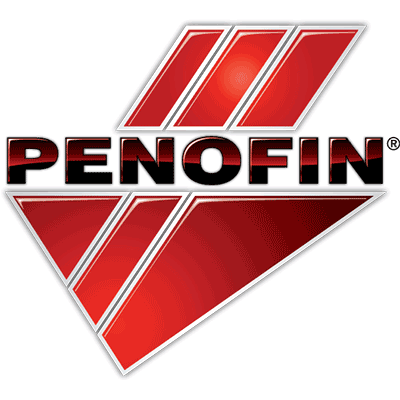 We also stock Penofin® Blue Label (Stocked in Castle Rock and Pine Junction, available by special order in Bailey and Bennett) and Penofin® Red Label Penetrating Stains (stocked in Pine Junction available by special order in Bailey, Bennett, and Castle Rock). 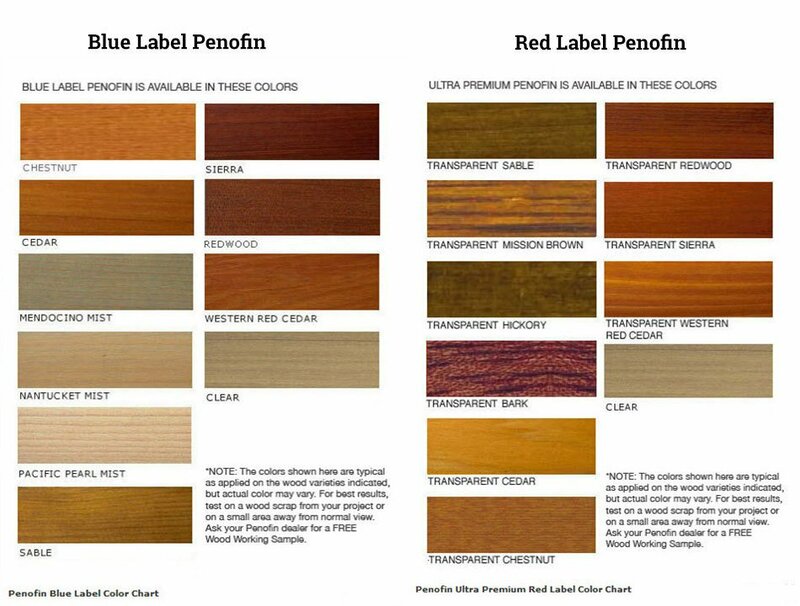 Penofin’s high quality makes it a favorite among wood deck owners and professionals. 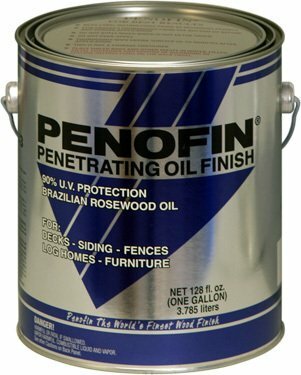 Before you stain, prepare the wood with Penofin’s biodegradable 3 step system. Step 1 is to strip away wood stains and sealers with Penofin® Pro-Tech® Wood Stripper. Step 2 is to clean away stains, dirt, mold, and mildew with Penofin® Pro-Tech® Wood Cleaner. 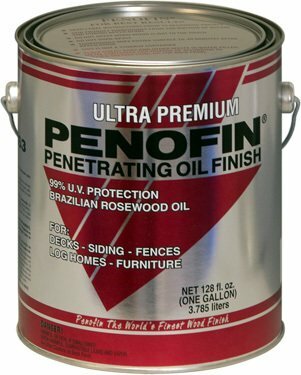 Finally, brighten the wood before you stain with Penofin® Pro-Tec® Wood Brightener. View the color palettes. Designed specifically for logs and timbers, Capture® Log Stains work on interior and exterior wood surfaces and provide excellent elasticity and durability. Cascade Clear Top Coat is specially designed for use over top of Capture® Log Stain and minimizes stain maintenance for the years to come. If you are looking to restore exterior log or timber, Transformation Stain® Log and Timber may be your best choice. The semi-transparent gloss shows off the wood grain and the stunning oil finish will truly transform your log home. For wood siding and trim, use Transformation Stain® Siding and Trim on interior and exterior. Its no peel formula makes maintenance easy. Use the Sashco Product Estimator to determine the stain quantity needed for your project. For the ultimate touch, we recommend Symphony® Interior Clear Wood Finish works on interior finishes, except floors or furniture.